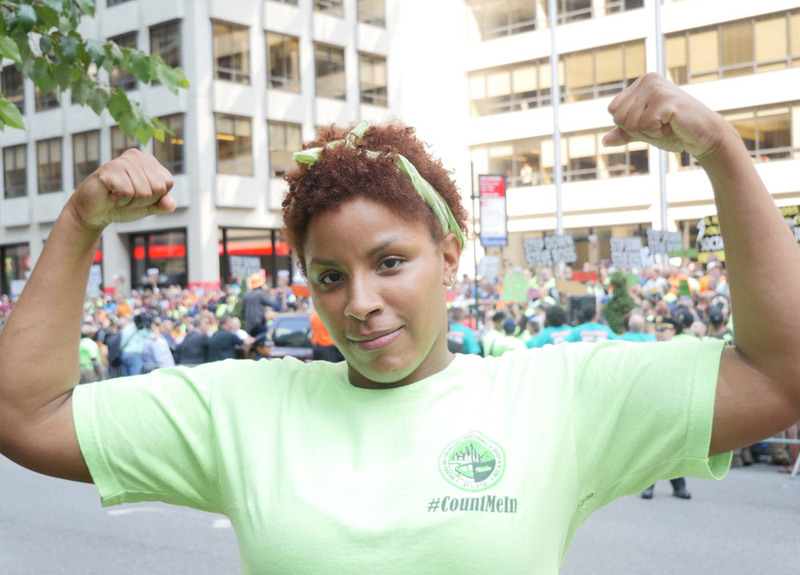 The Related Companies and Equinox, a gym chain owned by Related Companies, have histories of alleged racist practices and discriminatory treatment of formerly incarcerated individuals from marginalized communities, allegations which have been criticized by the NAACP New York State Conference and by leaders from the reentry community. Currently pending against the companies are Equal Employment Opportunity Commission complaints filed by former employees of Trade Off Construction, a subcontractor of Related Companies, and a lawsuit filed by a potential Equinox employee on behalf of himself and other applicants with criminal justice histories. In 2018, the Related Companies hired a private investigator to trail Eric Smokes, a formerly incarcerated African American concrete laborer, as part of its effort to expose unions for “thuggish tactics” and disparage them for paying reentry populations a dignified wage. 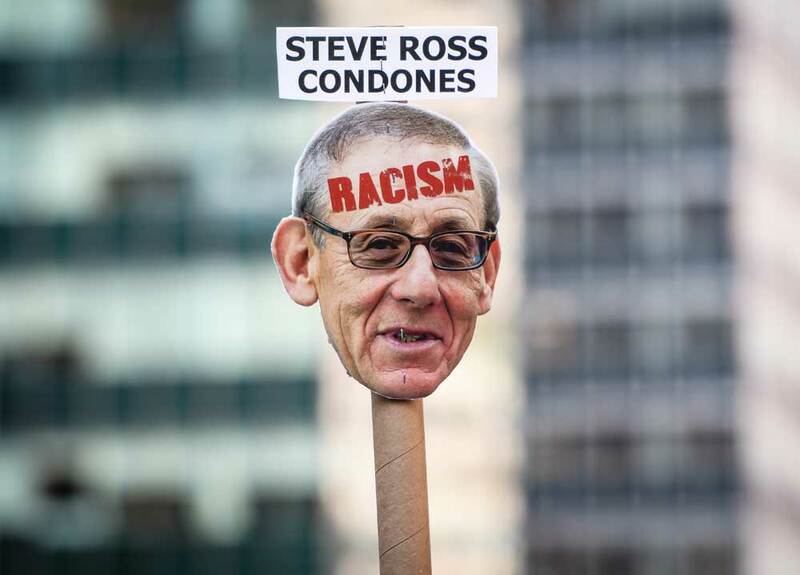 In a June 2018 New York Post article based on Related’s lawsuit and an internal Hudson Yards report, Mr. Smokes was publically shamed in racist and discriminatory ways, all while Related made its case against decent wages for New York City’s working-class. Mr. Smokes’ criminal record was sensationalized and disclosed in the article, and he was portrayed using an orange-clad mug shot and referred to as a “convicted killer”. In addition, the article deployed racially-charged “coffee boy” rhetoric in order to belittle the role of Mr. Smokes—a fifty-year-old father and grandfather—on the jobsite. African American employees of Trade Off, LLC and Trade Off Plus, LLC have filed charges with the Equal Employment Opportunity Commission and the NY State Division of Human Rights alleging systematic racial discrimination. Their charges were filed on February 27, 2018. The complaints allege that African Americans laborers were disproportionately segregated into Trade Off, while their other coworkers were with greater frequency assigned to work for Trade Off Plus which provides higher wages and some benefits. In his complaint with the EEOC, one African American employee likened his experience to “a system reminiscent of apartheid.” Employees at Trade Off received a starting hourly wage of $15/hour, while Trade Off Plus employees received a starting hourly wage of $20/hour, as well as some fringe benefits such as a 401k contribution. Related frequently makes use on its jobs of labor supplied by Trade-Off Plus, the entity from which African American workers have allegedly been excluded. Equinox, a gym chain owned by Related, has been accused of discriminating based on the criminal backgrounds of potential employees. In late 2017, Hassan Barrow, a personal trainer who applied for a job at Equinox, filed a class action lawsuit against Equniox Holding, Inc. for discrimination based on criminal background. Equinox, however, ultimately withdrew its offer of employment based on the results of a background check. Moreover, Mr. Barrow was not given a written description of his rights under the Fair Credit Reporting Act (FCRA) before Equinox refused to hire him based on the results of its background check, which is required by law under the FCRA. New York State prohibits discrimination against applicants for their criminal records, unless a criminal offense directly relates to the specific employment sought or involves unreasonable risk. During his sentence, Mr. Barrow worked as a porter, completed various programming, and had since reintegrated into his community, attending community college, maintaining steady jobs, a residence, and testing negatively for drug use. The case was settled with no details disclosed. 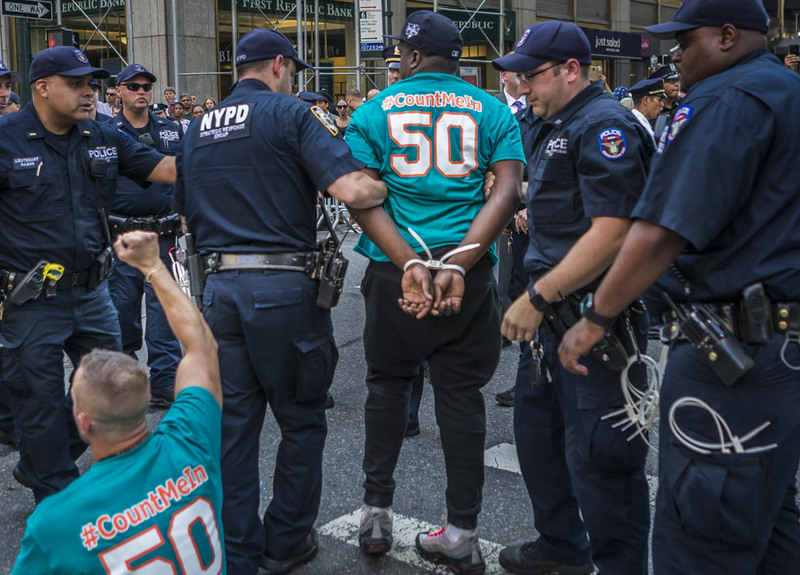 With the awareness that incarceration and the challenges of reentry disproportionately impact low-income communities of color, Stephen Ross’s firms are exacerbating these inequities by refusing employment to individuals who seek to better their lives through gainful employment. Furthermore, by neglecting to inform applicants of their rights regarding disclosure of criminal record, it would seem the companies are in violation of the Fair Credit Reporting Act. In the ongoing battle against so-called “open shop development” at Hudson Yards and the assault on good middle class jobs — wages and benefits figure greatly. But so, too, do things like dignity, safety and respect. This article was originally posted on LaborPress.